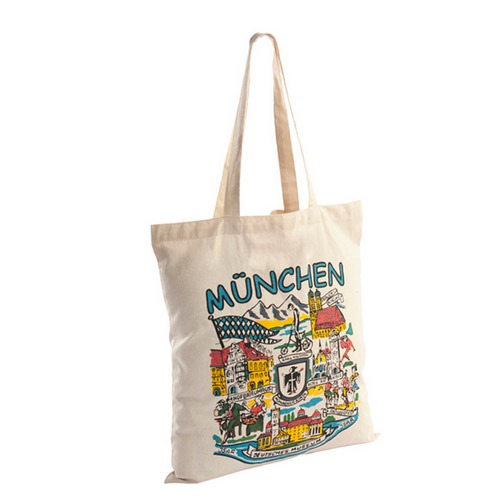 Owing to our expertise in this domain, we are engaged in offering a broad array of Cotton Printed Bags. These bags are designed and crafted by our experienced professionals using supreme grade raw material at par with international quality norms. These offered products are built with high-quality material using advanced technology.